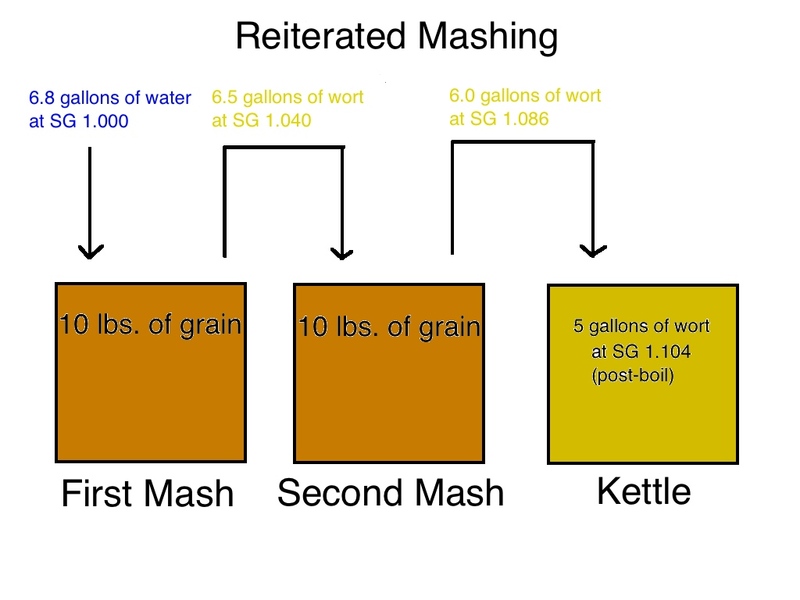 Wort Production for Very Big Beers — I lay out the options for producing high-gravity wort using all-grain methods. Wort Production for Very Big Beers II (Using Malt Extract) — Many times, malt extract is part or all of the formulation of a high gravity wort. Five Big Beer Fermentation Tips — See if you can decipher the point I’m trying to make in this story. Five More Big Beer Fermentation Tips — Five (separate!) tips on fermenting very big beers. 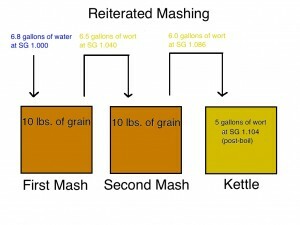 Reiterated Mashing — A method for making high-gravity wort inspired by the brewers of Samichlaus and altered and refined as a homebrew technique by me. I also posted my recipe for Mjöllnir, a big, burly beer brewed with this method. Barleywine — A multi-part series on brewing barleywine. See also my recipes for Hero Barleywine and Sidekick Pale Ale (an American barleywine and a pale ale brewed as a second beer from the grain bed), Briggs-Haldane Barleywine (an English-style barleywine), and James’s Fruitcake Barleywine. Russian Imperial Stout — A multi-part series on Russian Imperial Stout, and my T-34 RIS recipe. 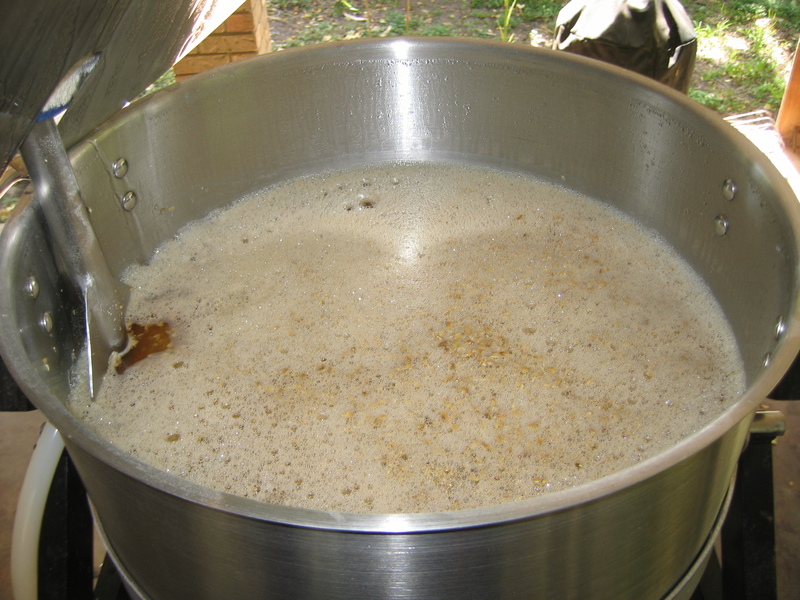 Making a Second Beer — You can brew a second beer from your grain bed if it has not been fully sparged.